We suspect, you may be thinking that some of these elderly products may be looked upon with hurt feelings if purchased and given to your parent(s). 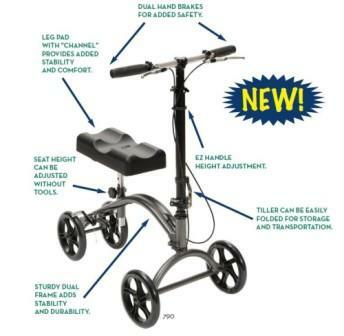 When we purchased these types of products there was gratitude and in the case of a Rollator we bought several years ago it became the talk of the evening as the ways it could make Mom more mobile from her perspective. She wanted a front basket and something to hold her portable Oxygen canister as she moved from room to room. 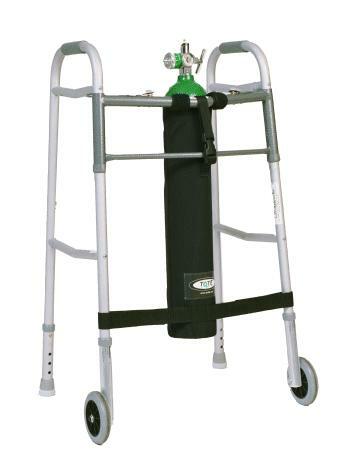 In our individual case, the Oxygen Holder was something that we found very useful although we used it for the smaller, portable tanks as the other, larger tanks made things seem unstable and willing to topple forward, at least how the walker was being used could have been the problem. We have not used the Power Seat but looks like it could be a pretty useful tool around the house.